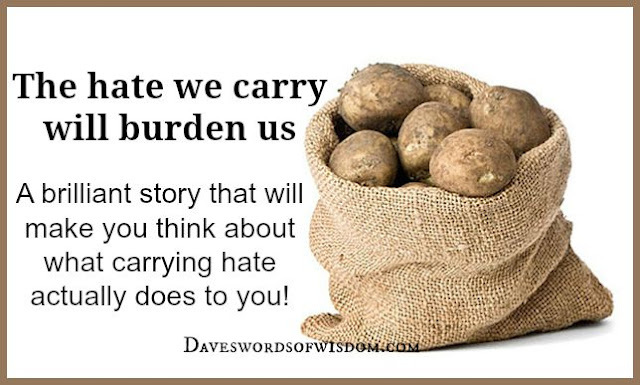 Daveswordsofwisdom.com: Hate Is A Burden That You Will Carry. 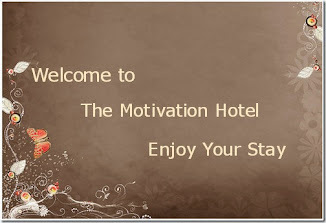 Hate Is A Burden That You Will Carry. The Hate We Carry Will Burden Us. Days after days passed by, and the children started to complain due to the unpleasant smell let out by the rotten potatoes. Besides, those having 5 potatoes also had to carry heavier bags. After 1 week, the children were relieved because the game had finally ended. The teacher asked: "How did you feel while carrying the potatoes with you for 1 week?" The children let out their frustrations and started complaining of the trouble that they had to go through having to carry the heavy and smelly potatoes wherever they go. Then the teacher told them the hidden meaning behind the game. The teacher said: "This is exactly the situation when you carry your hatred for somebody inside your heart. The stench of hatred will contaminate your heart and you will carry it with you wherever you go. If you cannot tolerate the smell of rotten potatoes for just 1 week, can you imagine what is it like to have the stench of hatred in your heart for your lifetime?" Throw away any hatred for anyone from your heart so that you will not carry the burdens created by others, for a lifetime. 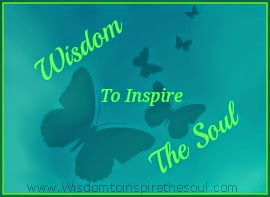 Forgiving others is the best and healthiest attitude to take! It is easy to forgive and understand forgiveness when your sins have been forgiven through the Blood of our Lord Jesus! Ill forgive and forget the person who hurt me.. but i must not see that person ever again coz pain will just come bacck and will remember again. Yes I have forgave alot of people in my life spam .But i have alot of repeated offenders so thats when i say its time to end this relation ship.i thought when you tell someone sorry ur suppose to mean it .not do the same or even worse than first time.3xcrazy i got my mind made up.